A stylish three seater sofa bed made from Faux Leather available in Black or Brown. 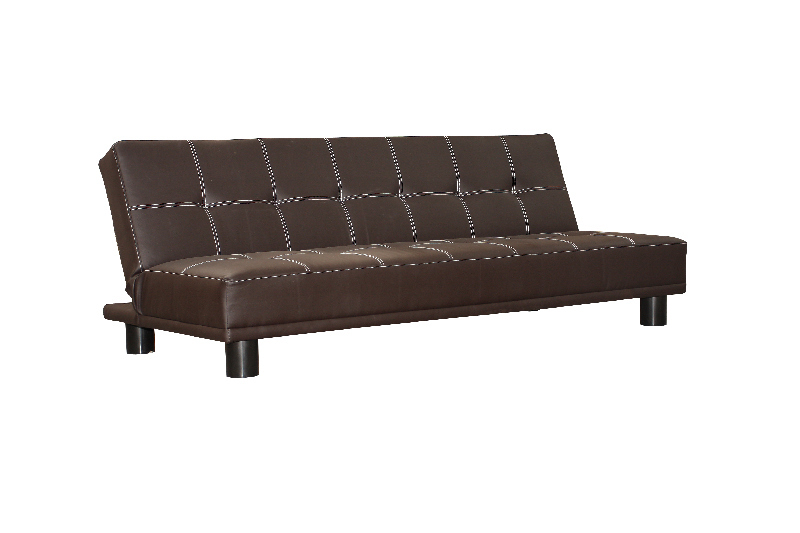 This sofa has a minimalist, but modern feel to it that looks great in any room. 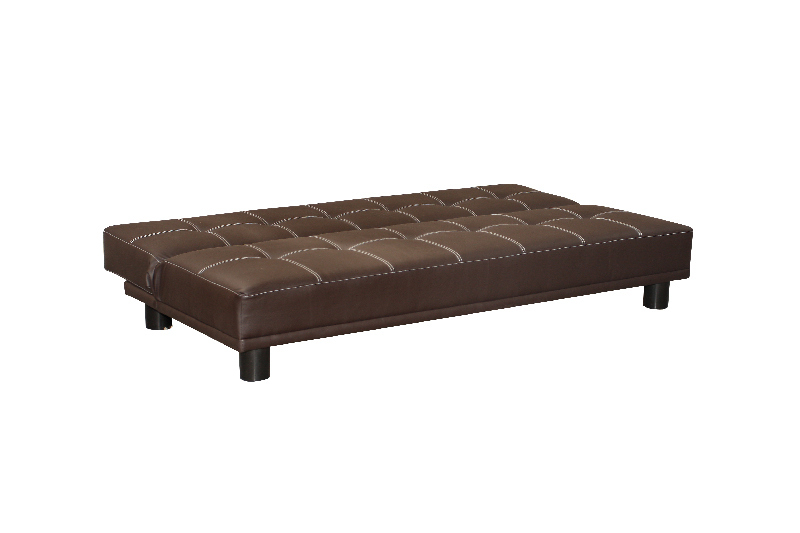 Uses the simply click-clak system to easily convert this sofa into a bed and vice-versa.